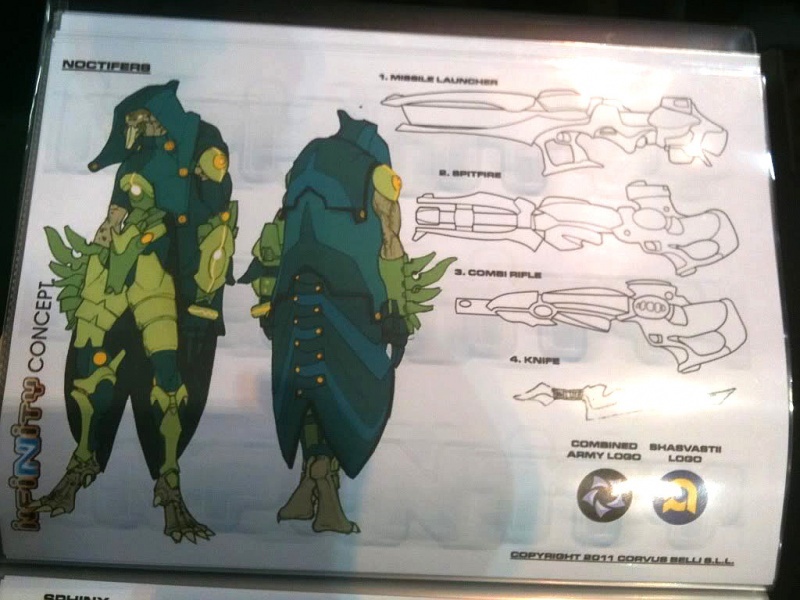 The Tactical Domain Special Wing forms the operative core of the Shasvastii Expeditionary Forces. They have been trained to survive in the toughest and most dangerous environmental conditions in the galaxy. The Noctifers are equipped with specially designed environmental suits able to resist extreme meteorological phenomena. 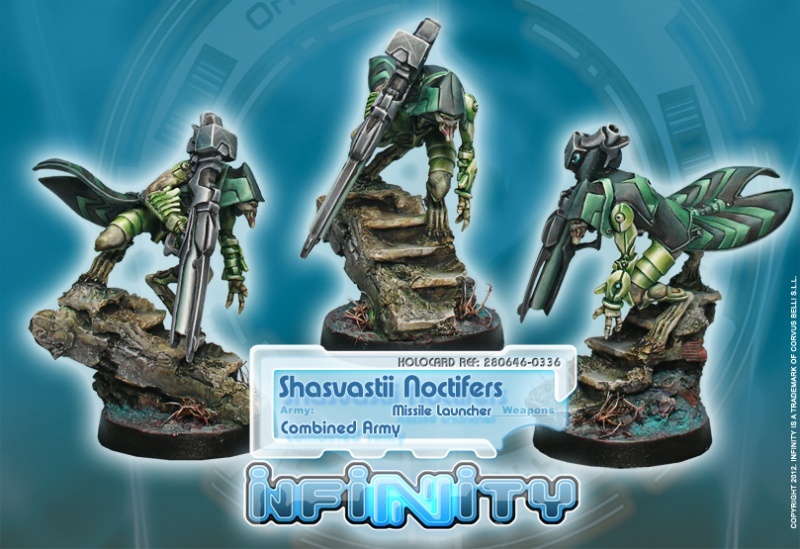 The most sophisticated concealment equipment of the Shasvastii Continuum, and a varied collection of short and long range weaponry, makes these creatures formidable opponents in any possible combat situation. 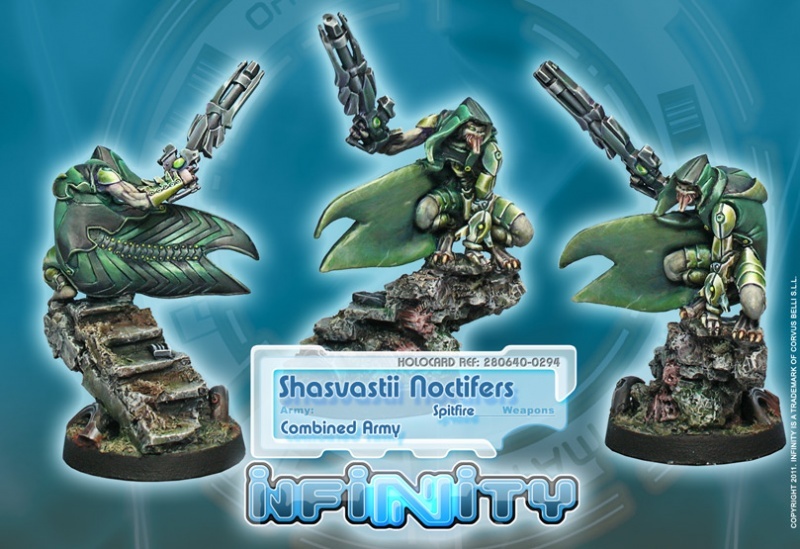 The Shasvastii designation of this unit as Tactical Domain Special Wing is fully descriptive and completely accurate. Thanks to their training, Noctifers are capable of taking tactical control of any battle. Their mission is to dominate combat situations by striking whilst unseen and attacking vital points of defense. 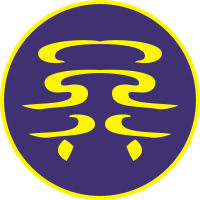 Their predilection for night actions, in which they can fully exploit their special combat qualities, is the reason for the code-name given by humans. These creatures have been created for stealth and cruelty. They are experimental soldiers, willing to fight until the end and to resort to the most dirty tricks to win a battle. Moving like invisible demons along the front, Noctifers remain undetected until the moment they attack with all their race’s characteristic malice and wickedness.